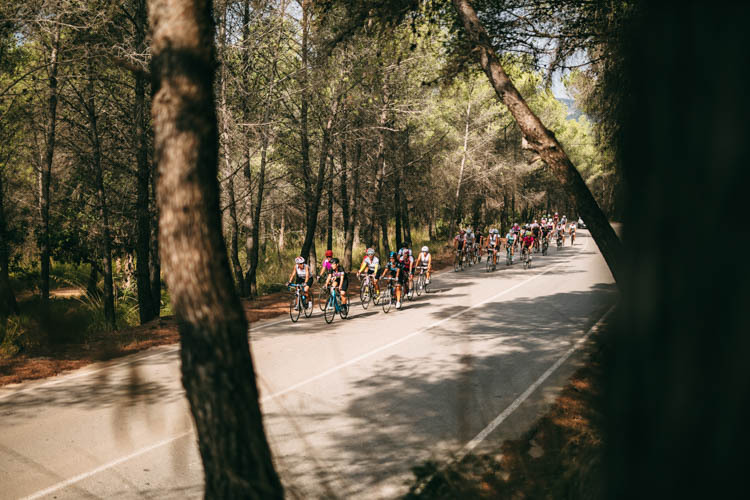 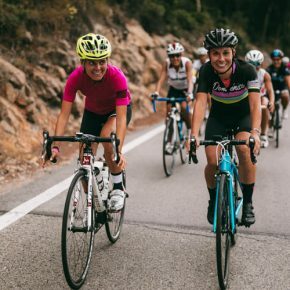 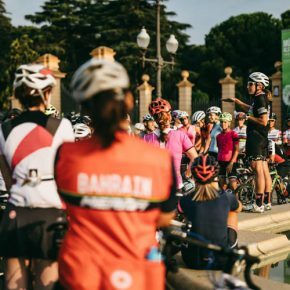 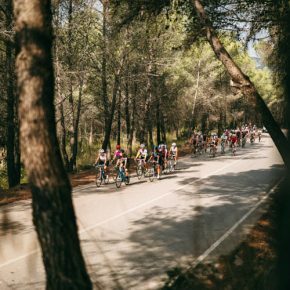 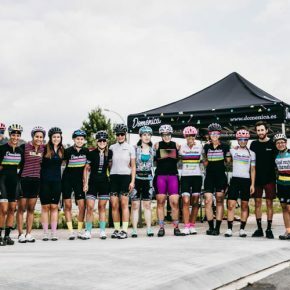 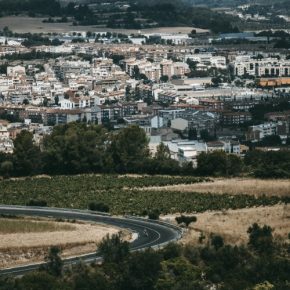 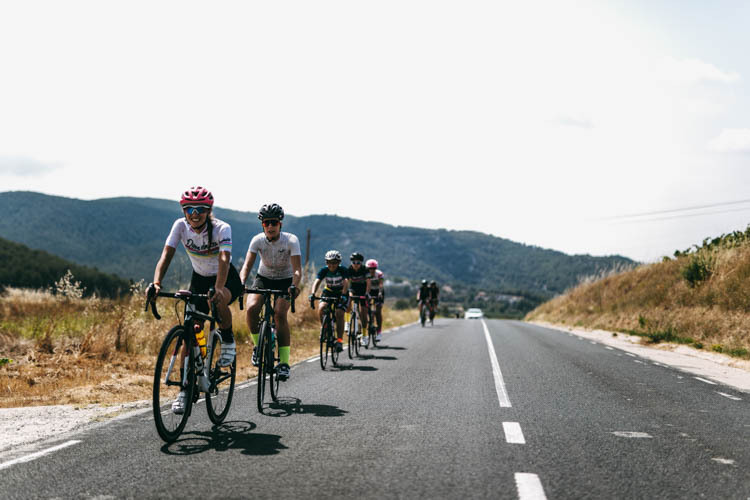 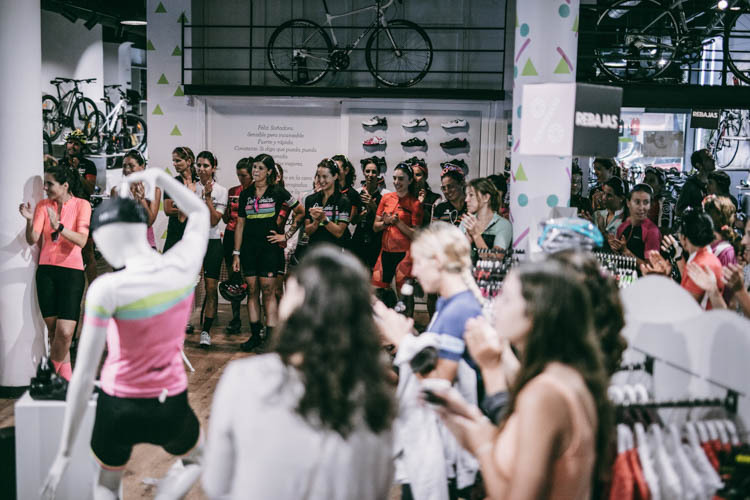 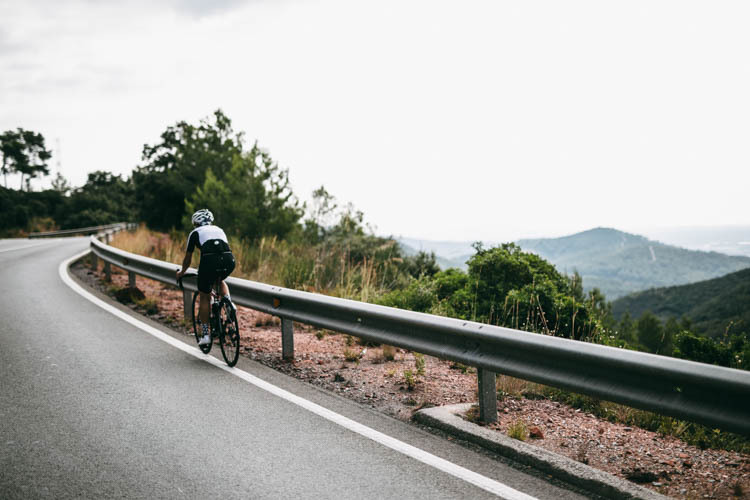 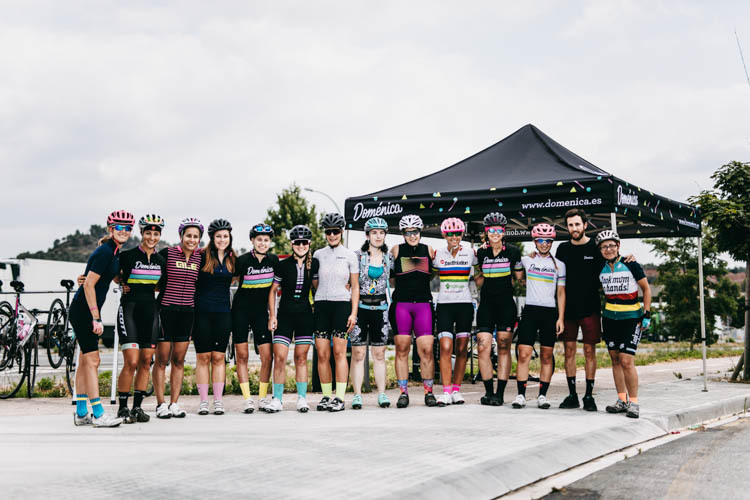 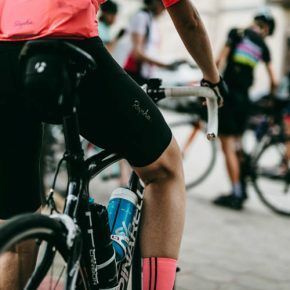 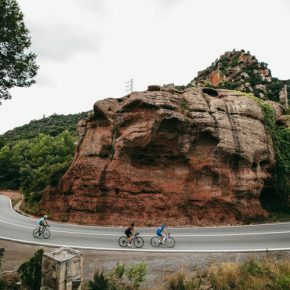 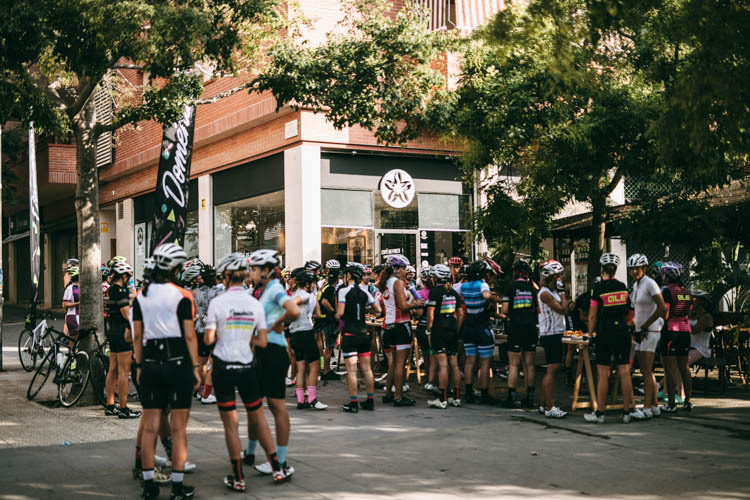 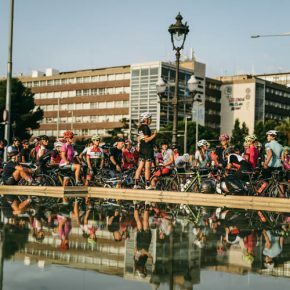 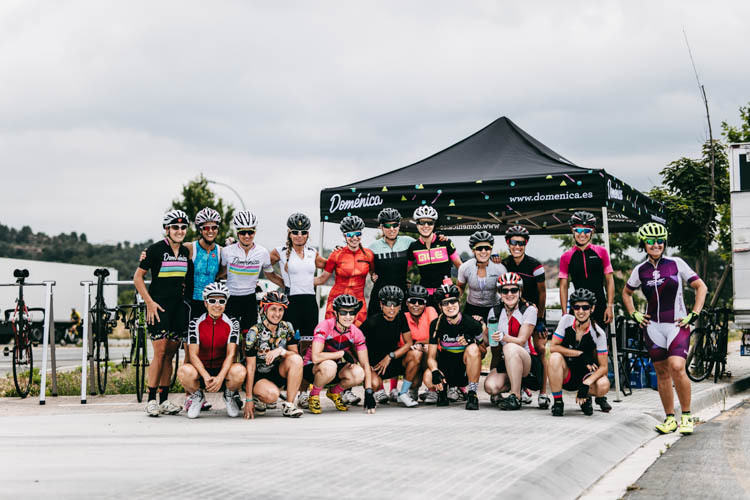 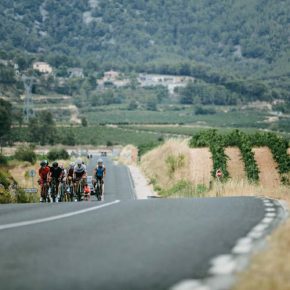 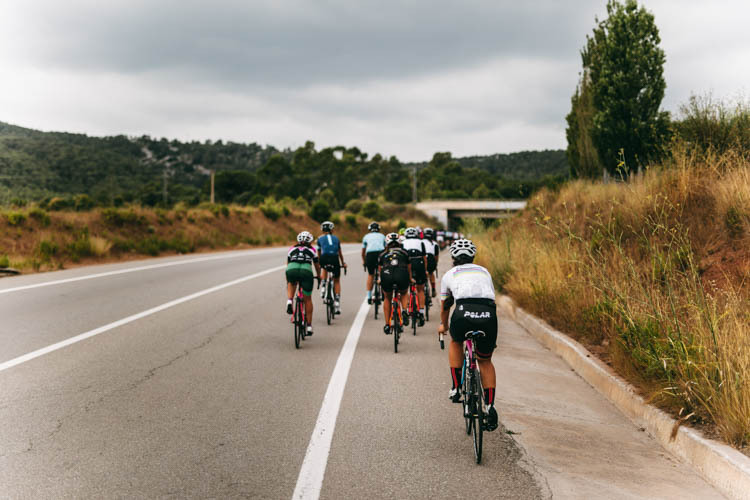 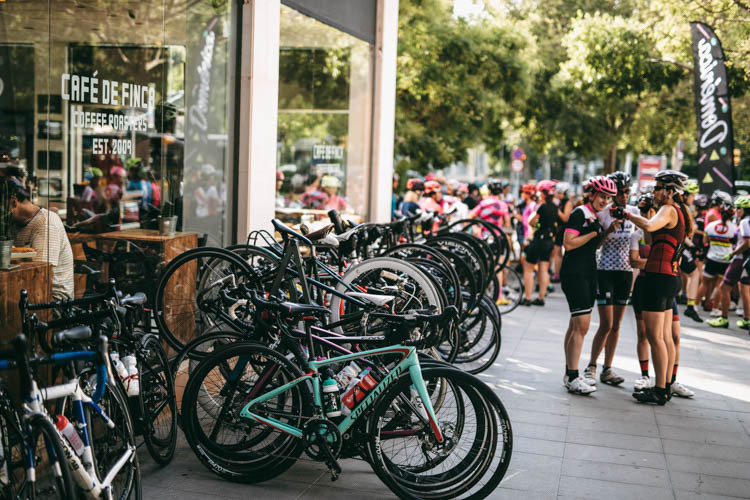 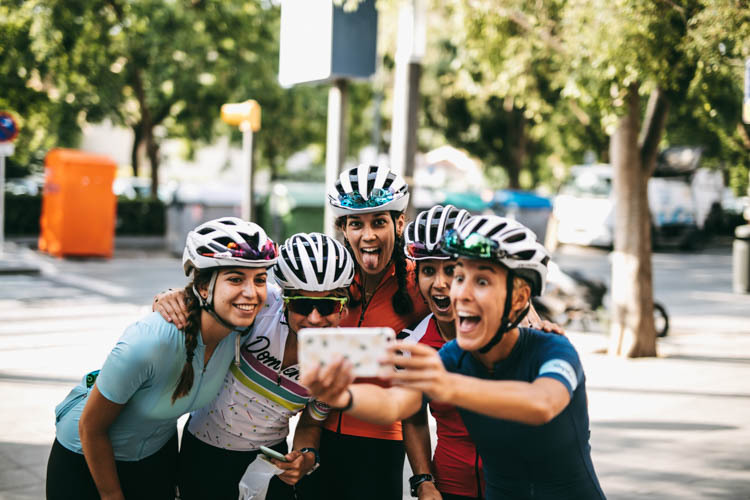 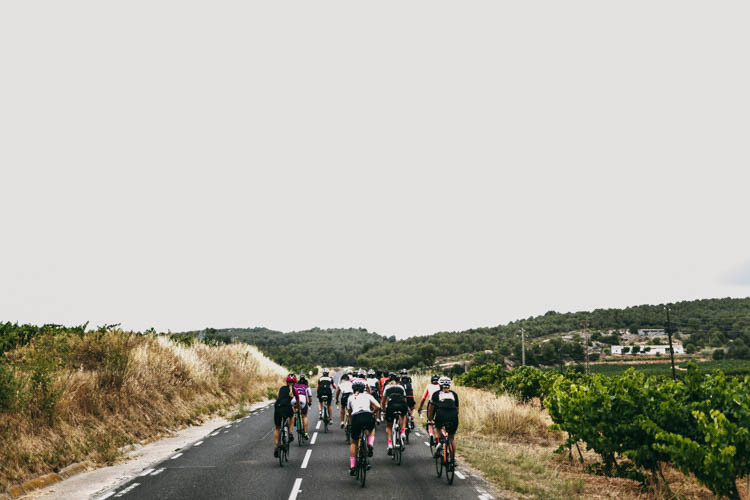 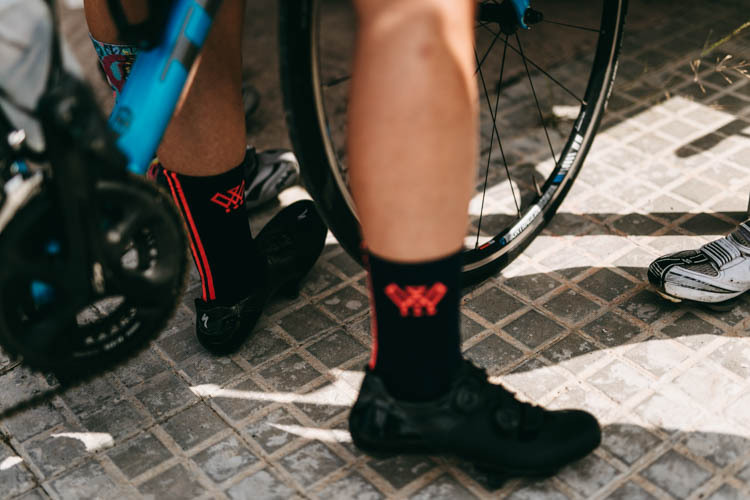 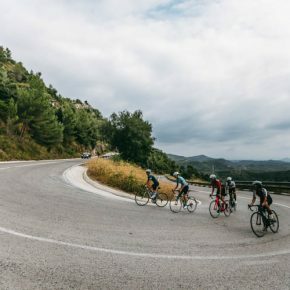 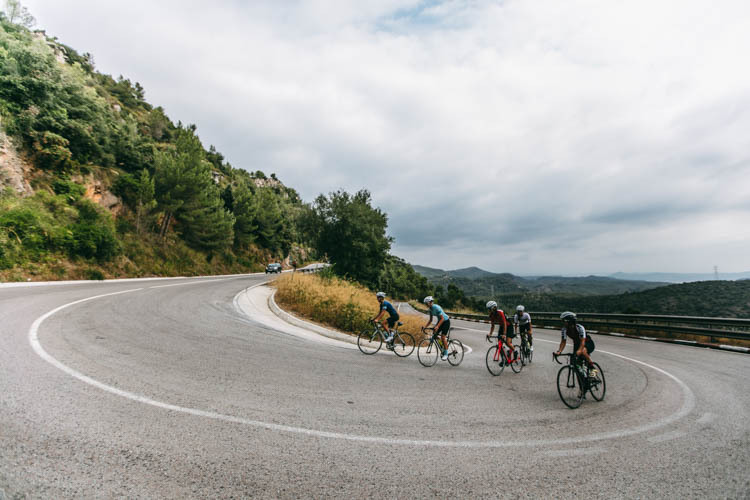 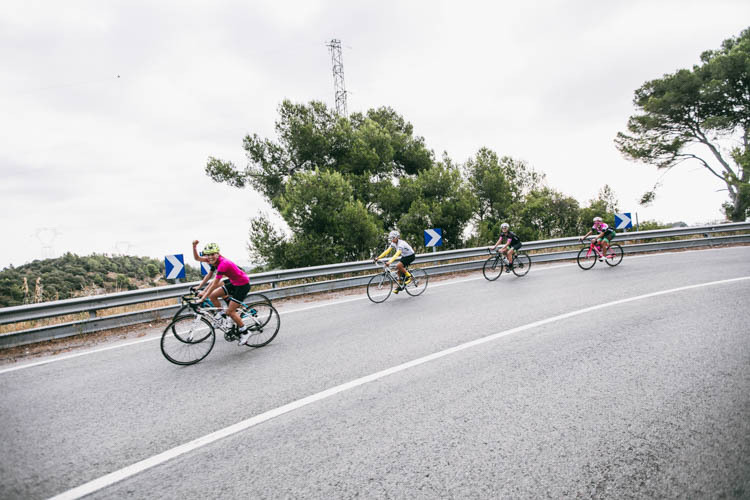 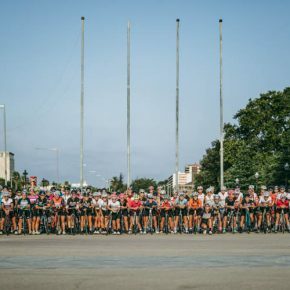 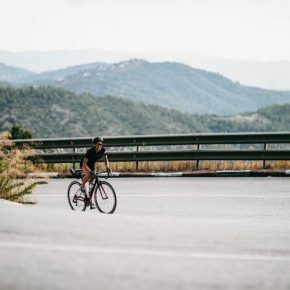 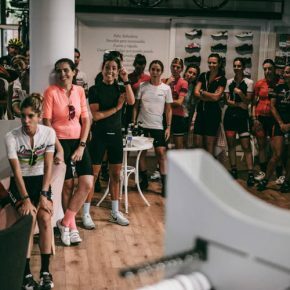 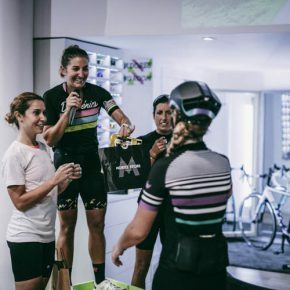 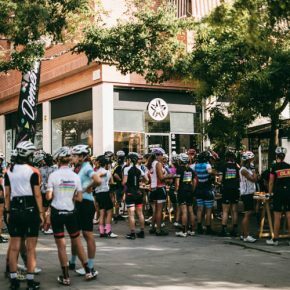 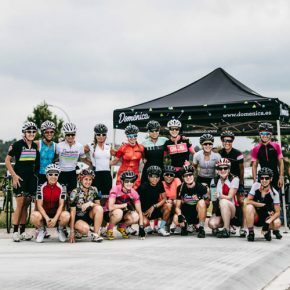 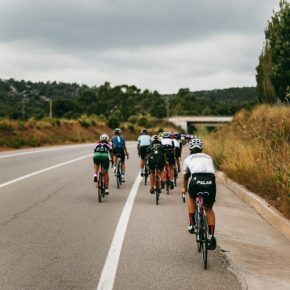 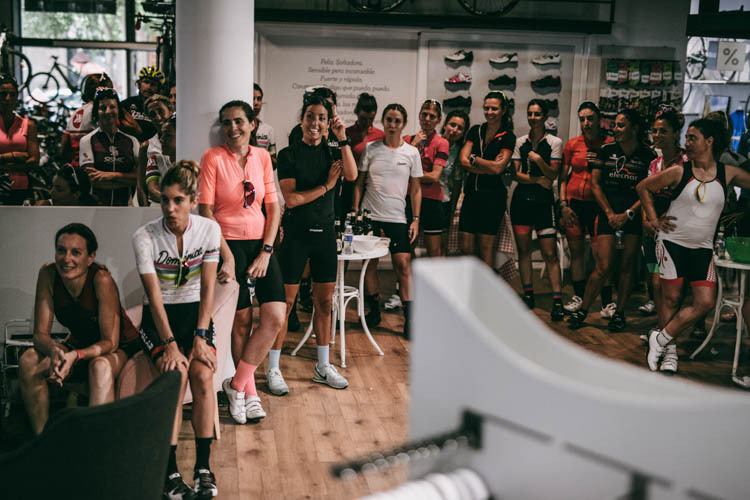 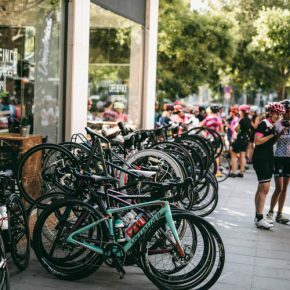 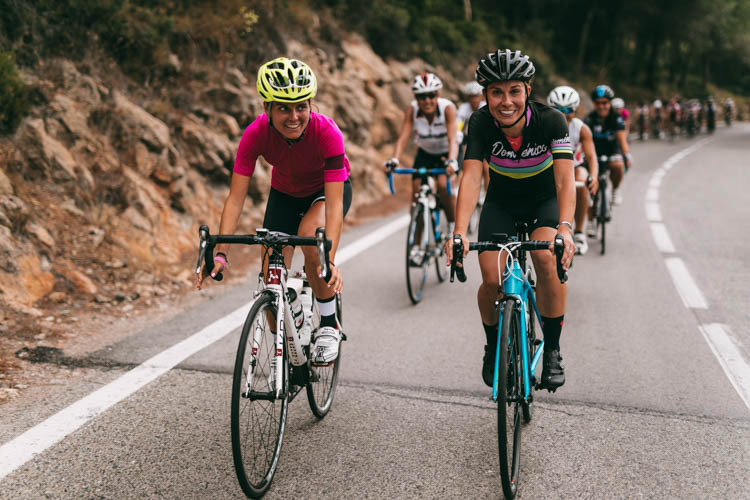 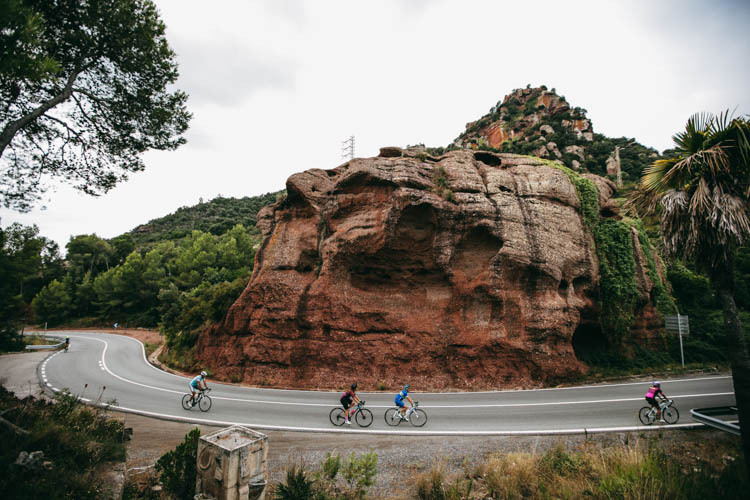 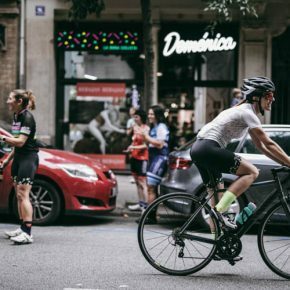 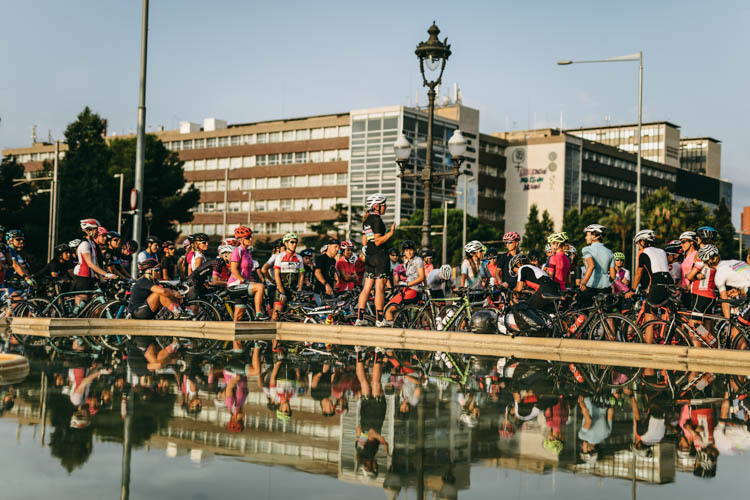 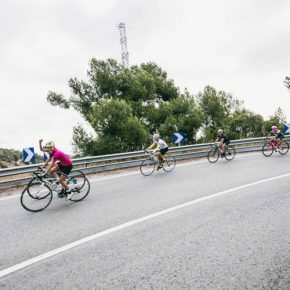 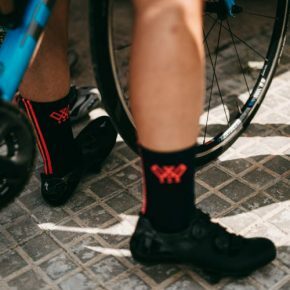 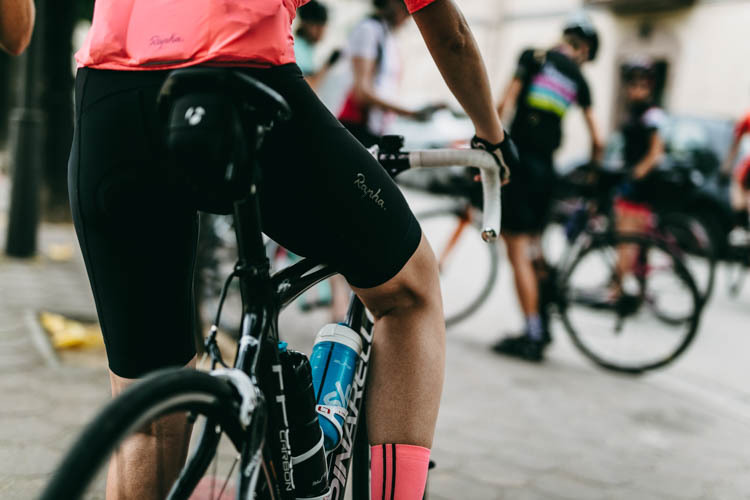 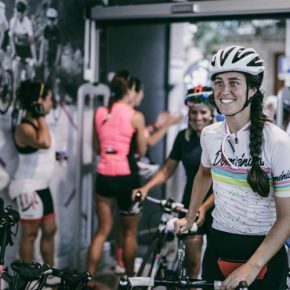 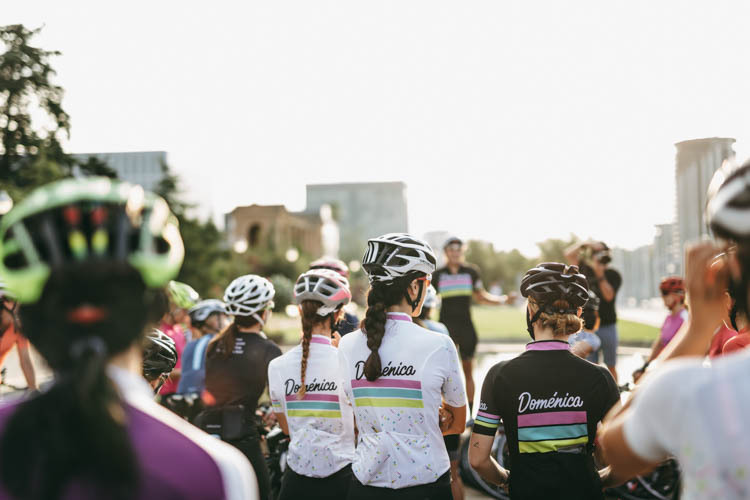 A few weeks ago, we were with the girls from Doménica in Barcelona, ​​accompanying them in a great and very well-organized event related to the Rapha Women’s 100 movement and in which they bet to go a step further and decided to gather 100 women cyclists to do 100 kilometres in one day. 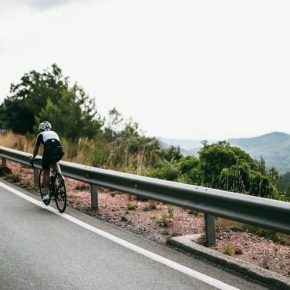 Without a doubt, a challenge! 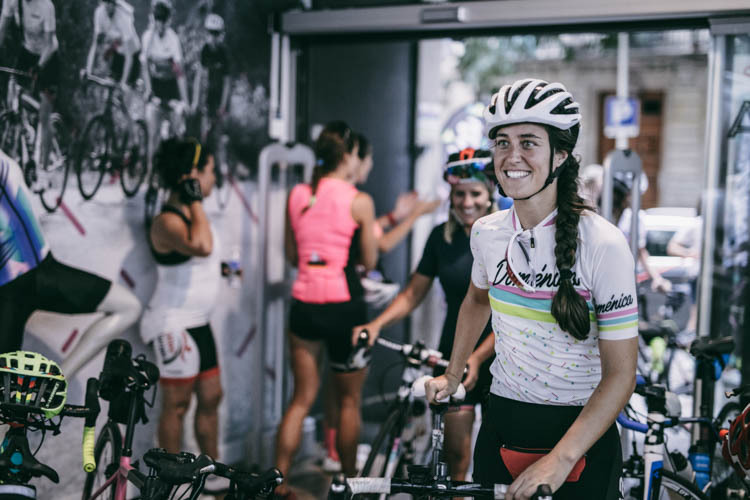 We spoke with Marta, one of the key pieces of the Doménica project and the main guilty that everything was perfect and that the event was a resounding success. 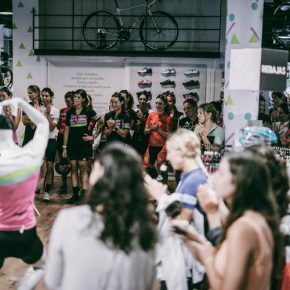 When do you decide to set up an event like this? 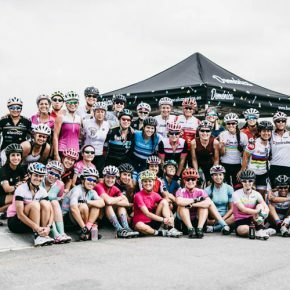 What does it mean for you that 100 women decide to encourage themselves to complete this challenge? 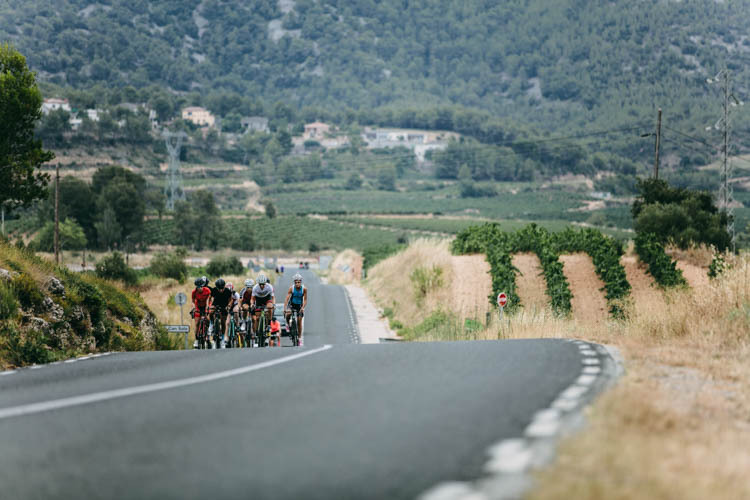 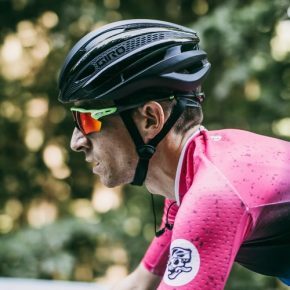 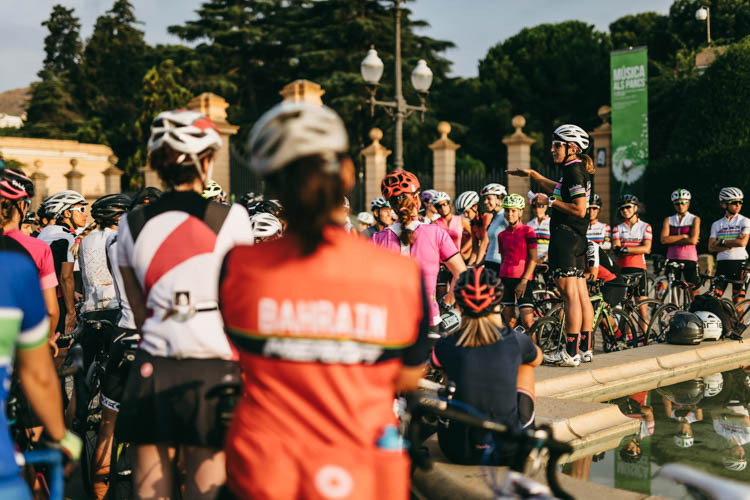 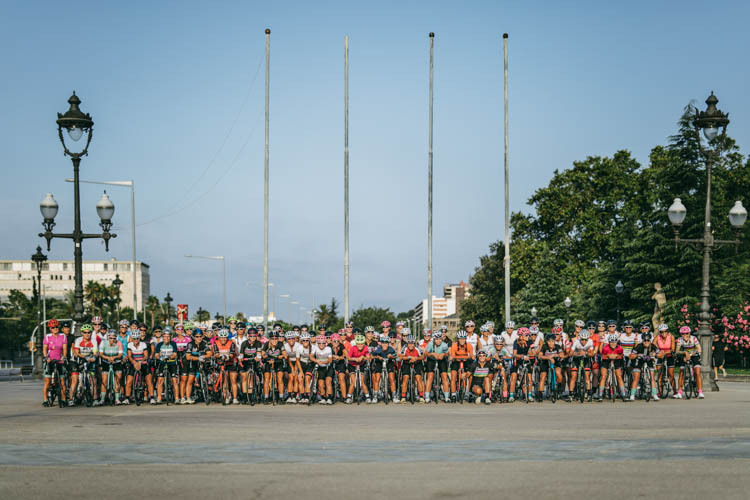 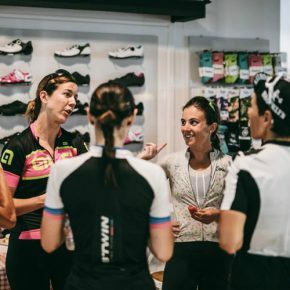 “For us the meaning that so many women have been interested in this event is clear, the women cyclist exists, is a reality and more and more women are encouraged by this sport. 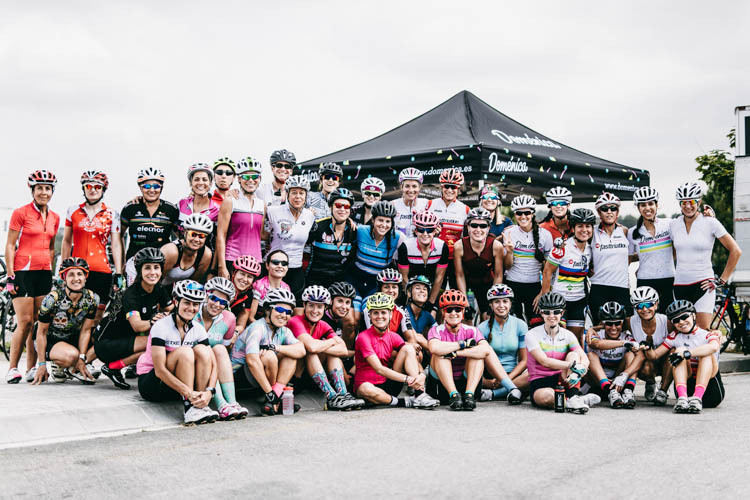 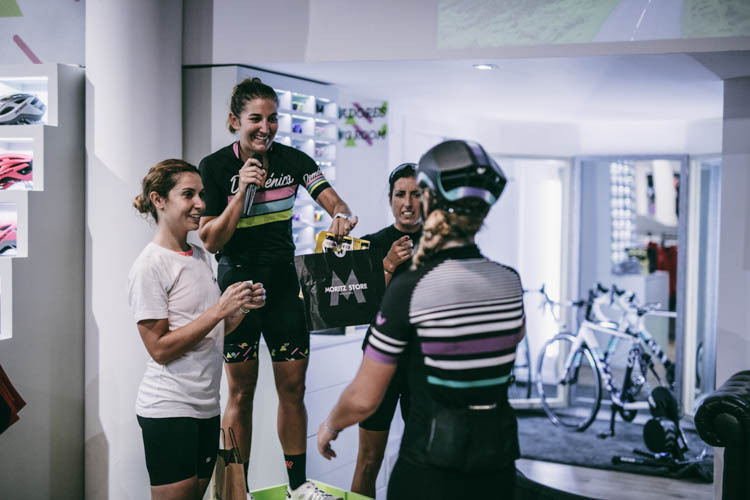 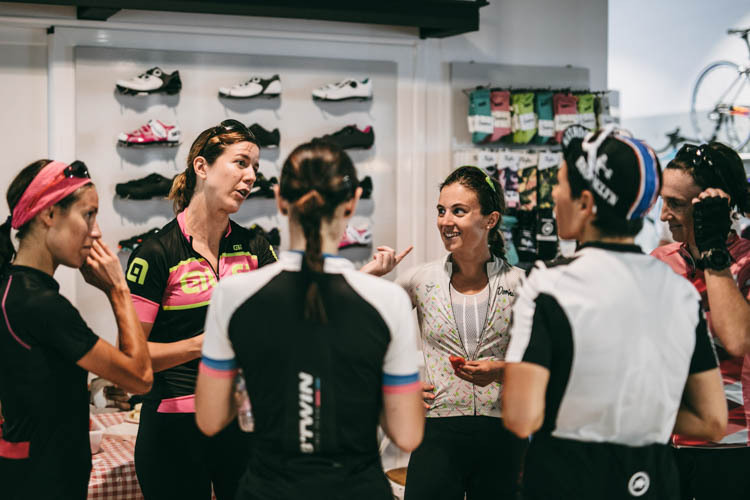 For us this is a very important fact since we have opened a cycling shop specializing in women and see so many women motivated and excited to be part of a challenge, that shows us that our commitment to female cycling is a total success. 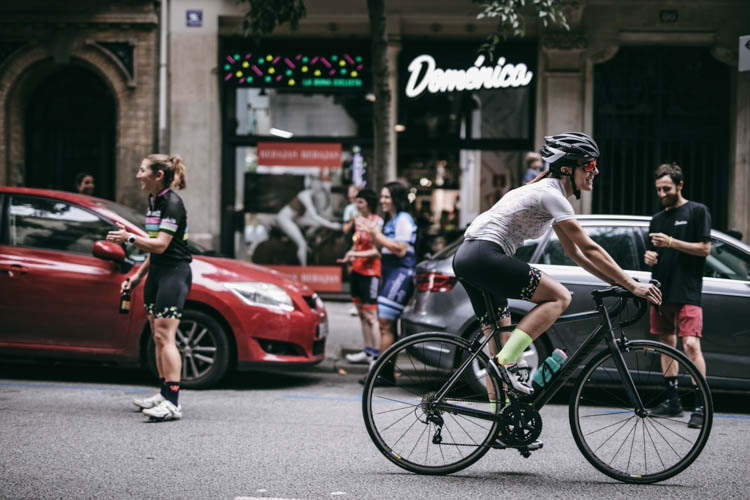 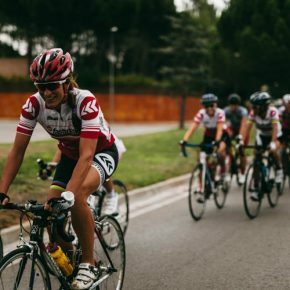 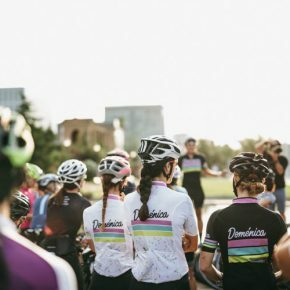 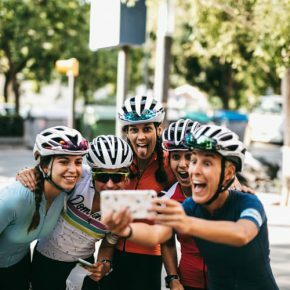 Due to the appearance of Domenica and the effort you are making to grow the use of the bike among women (in all their disciplines), they themselves are encouraged to do things, organize routes and support movements like this. 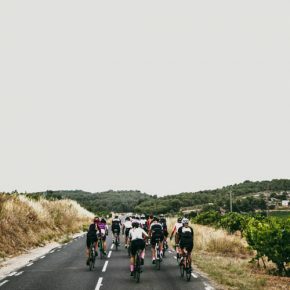 What do you think of all these synergies that are emerging? 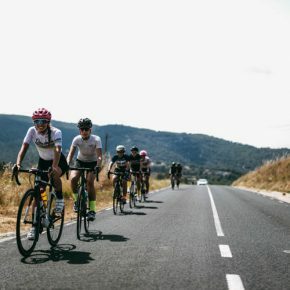 Actions for the future? 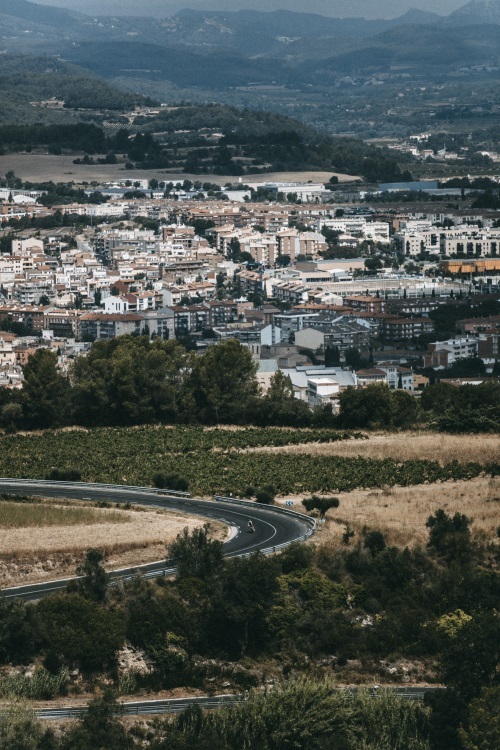 Anything in mind?